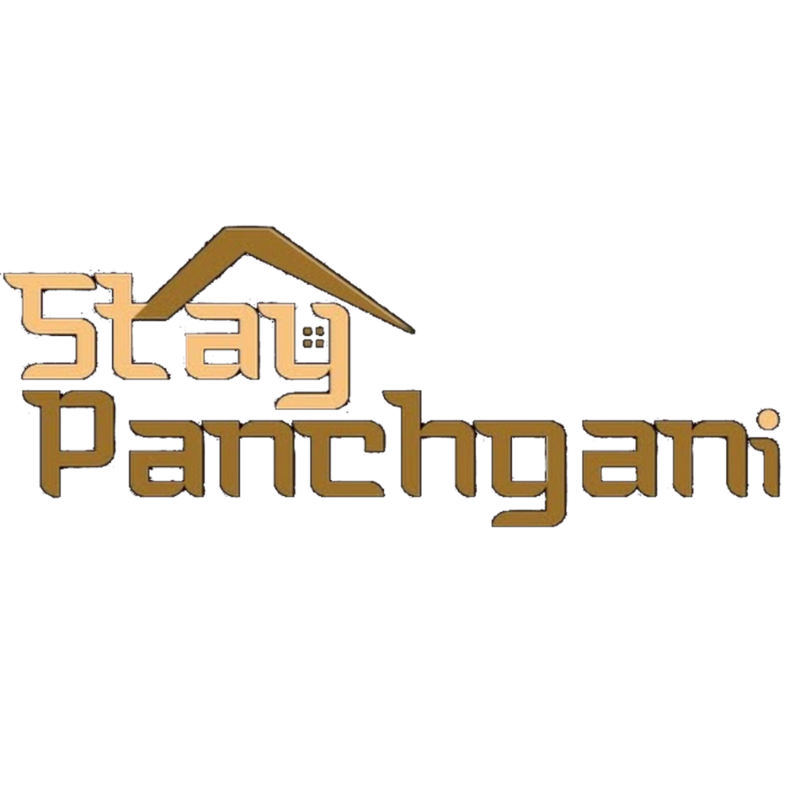 Panchgani holiday homes where you get the feeling of your own home. 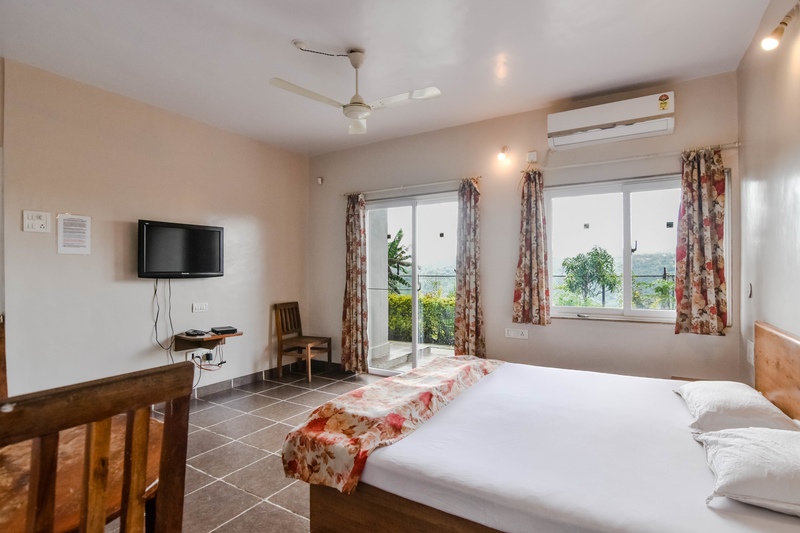 Panchgani holiday homes is a place where you get bungalow on rent,which take you to another level of a nature tour. 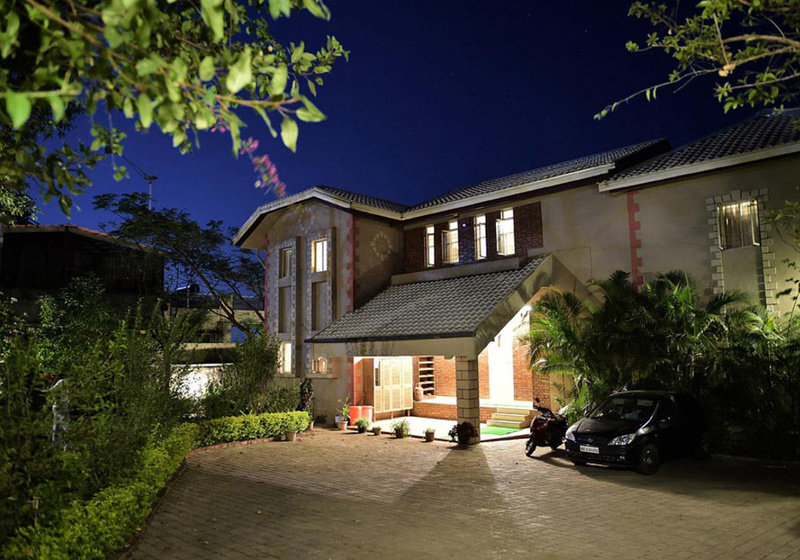 A place, which will give you to spend quality time with your family and friends. 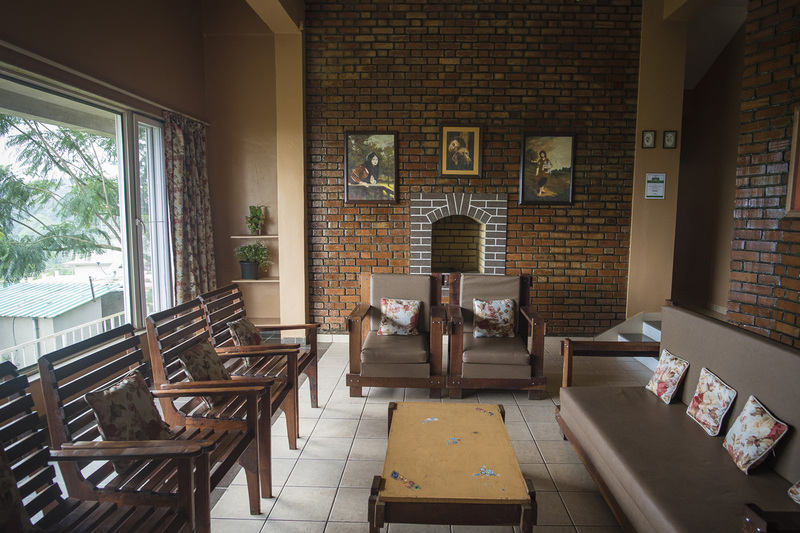 A place, which will give peace, tranquility and solace. 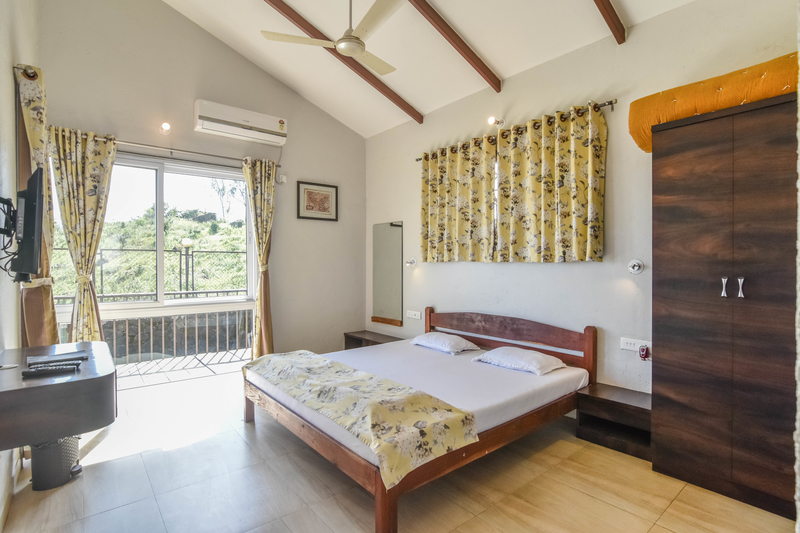 If you are looking for such a place, then your destination should be our homestays in Panchgani, Dala Rooster and Dala Mare. 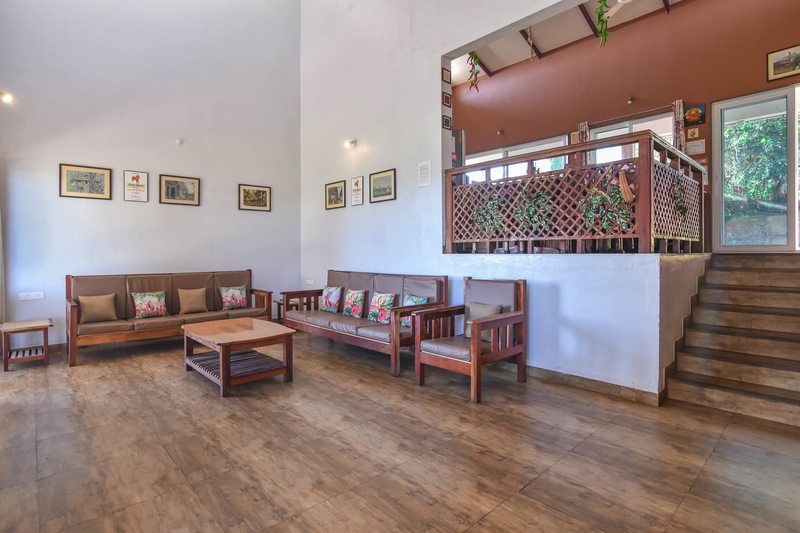 Surround yourself with elegant and cosy ambience while enjoying the beautiful views and panoramic hills. 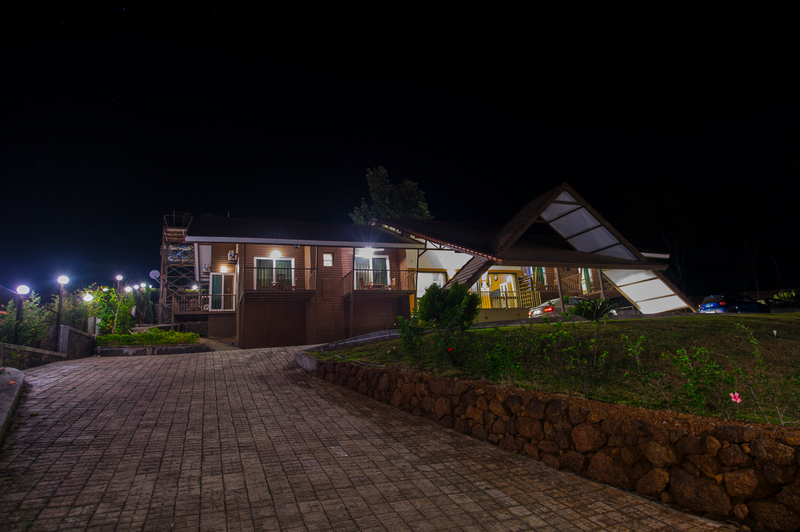 We make your stay at Dala Mare totally tranquil and peaceful.